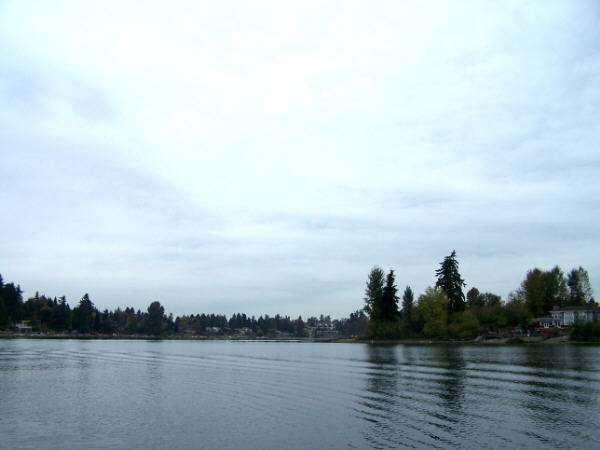 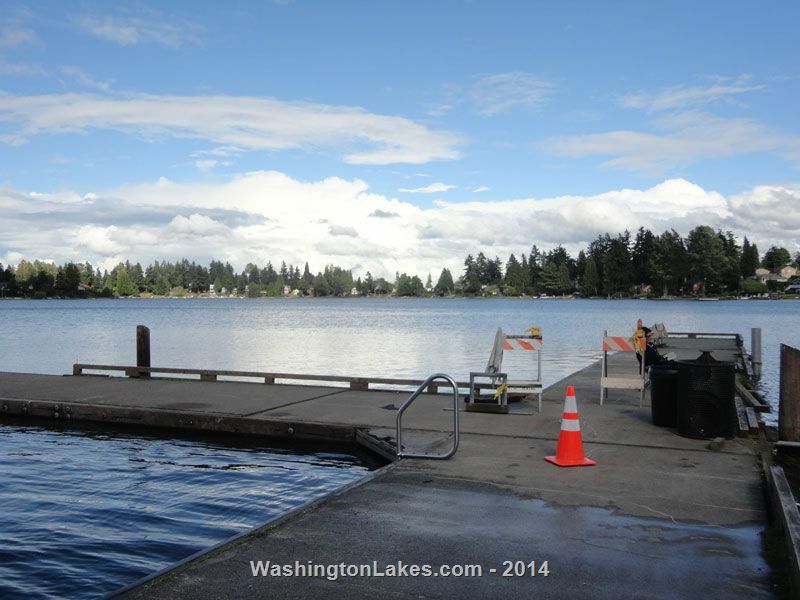 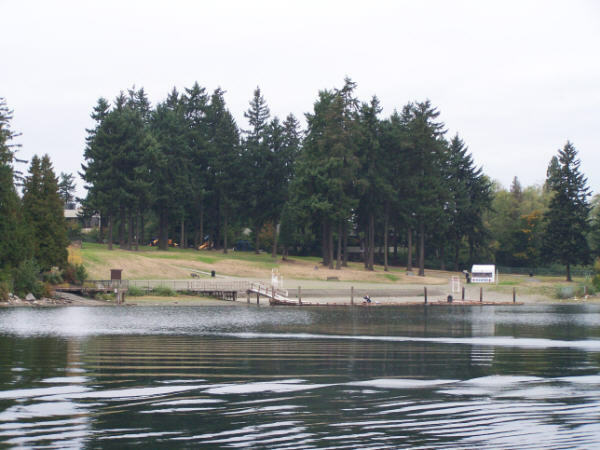 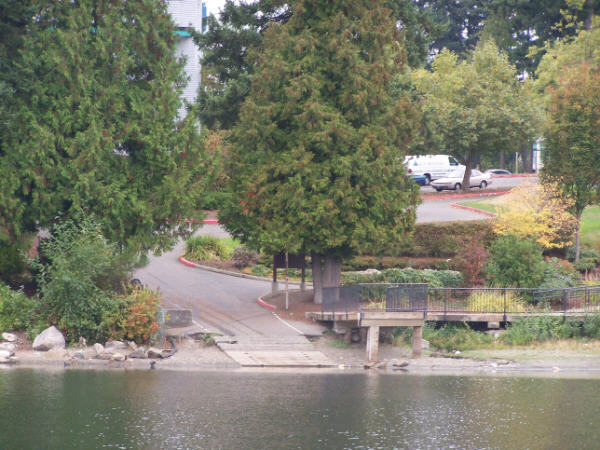 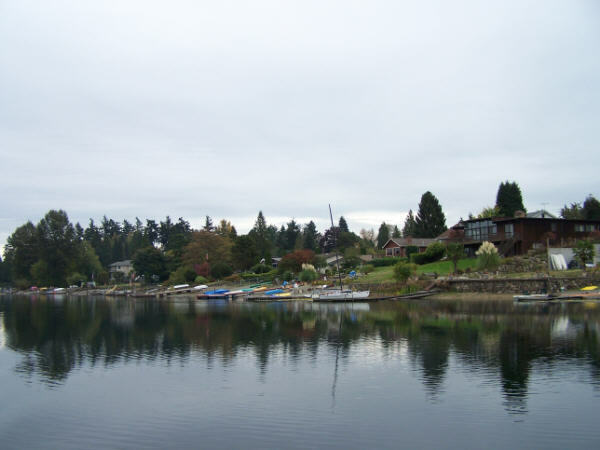 Angle Lake, King County, 102 acres: This lake is located off Hwy 99 just 12 miles from downtown Seattle, at south 194th Street. 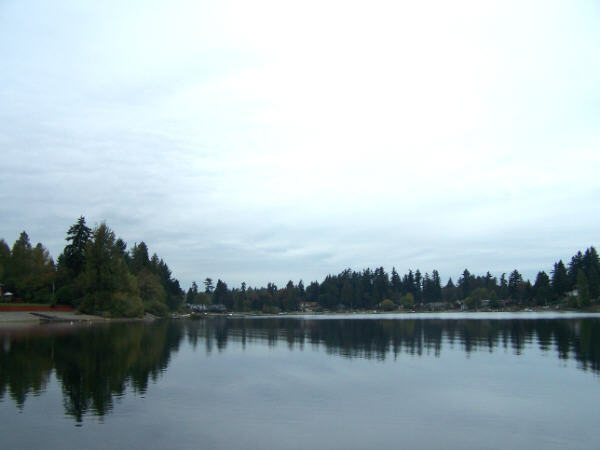 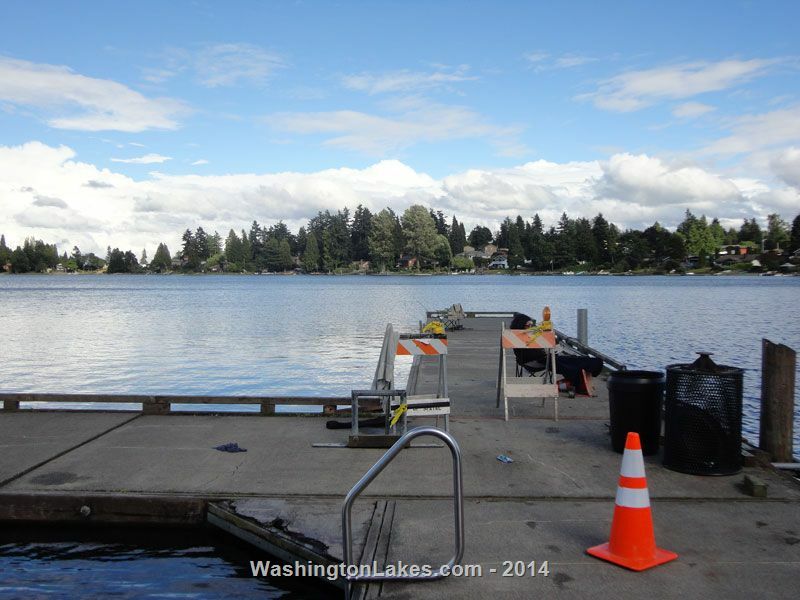 The lake holds rainbows, kokanee and spiny rays (perch, bass, and catfish). 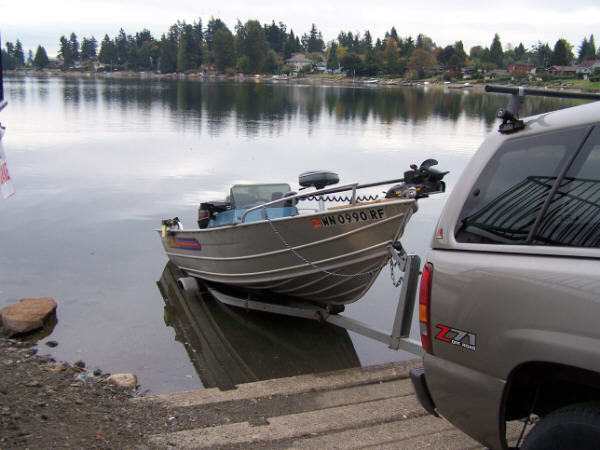 There is a county park with boat launching available.